No offense to department stores, but sometimes we prefer gifts of the small-batch, artisan-made variety. 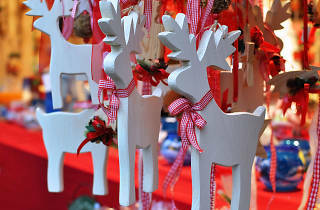 Avoid mass-produced merch—and impress recipients—with goods from the top holiday markets and pop-up shops around town. 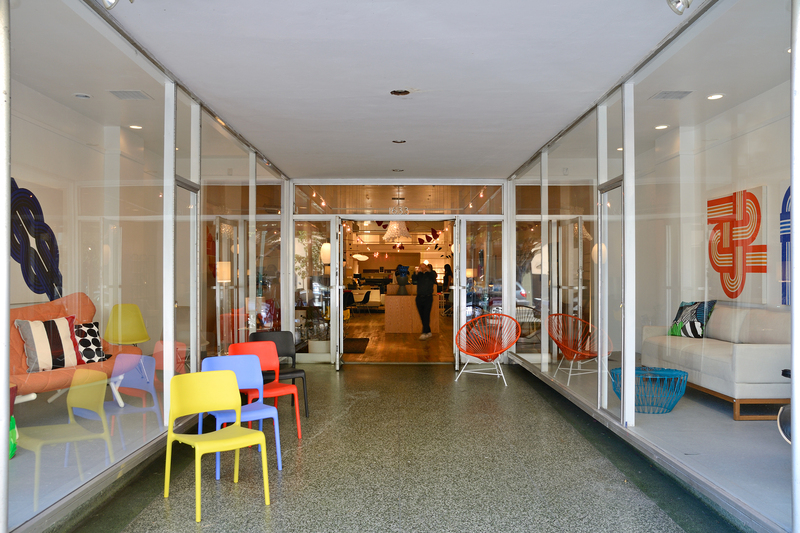 (Or swing by one of San Francisco’s best stores.) 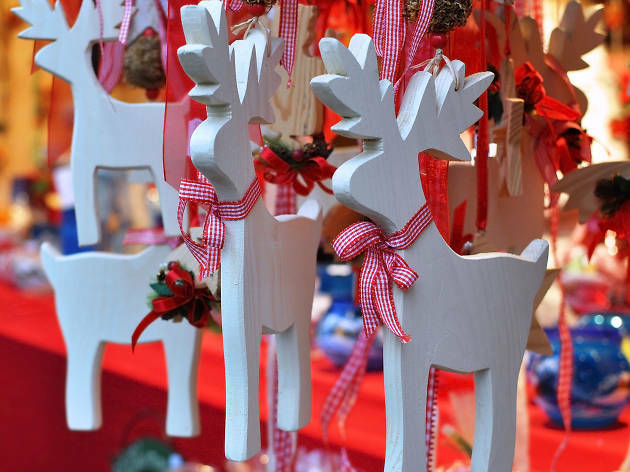 Once you’ve stocked up, attend a few of our favorite Christmas events. You won’t regret it. 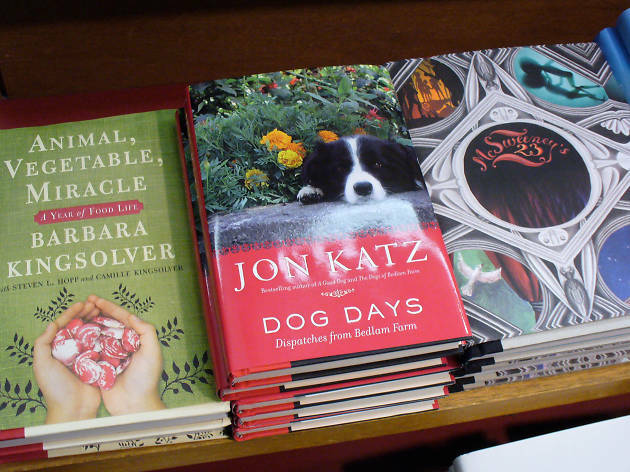 Alt-publisher McSweeney’s—the brainchild of writer Dave Eggers—revives its holiday pop-up for lit-lovers and budget shoppers. You’ll find steeply discounted McSweeney’s novels (including rare and signed works), McMullen children’s books, Believer subscriptions, and Eggers-designed T-shirts—all for under $15. 849 Valencia St between 19th and 20th Sts (mcsweeneys.net/pages/pop-up-shops). 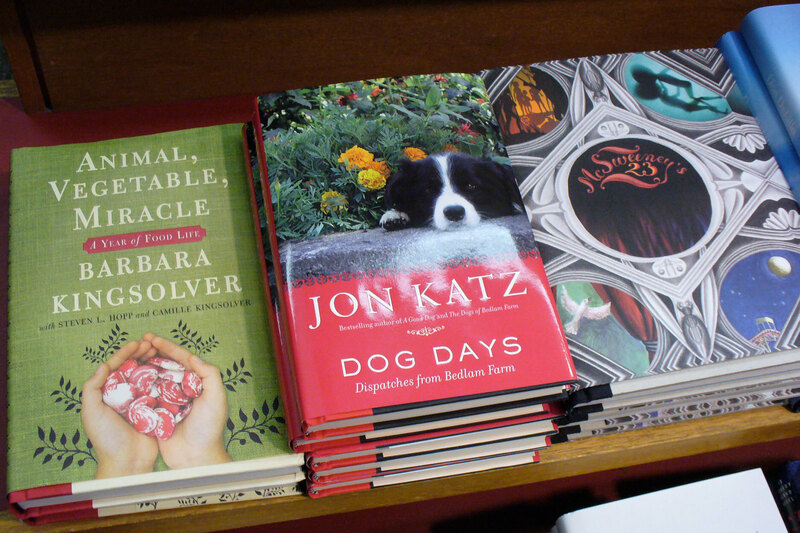 Fri 5:30–9pm, Sat 11am–4pm. Nov 7–Dec 20. 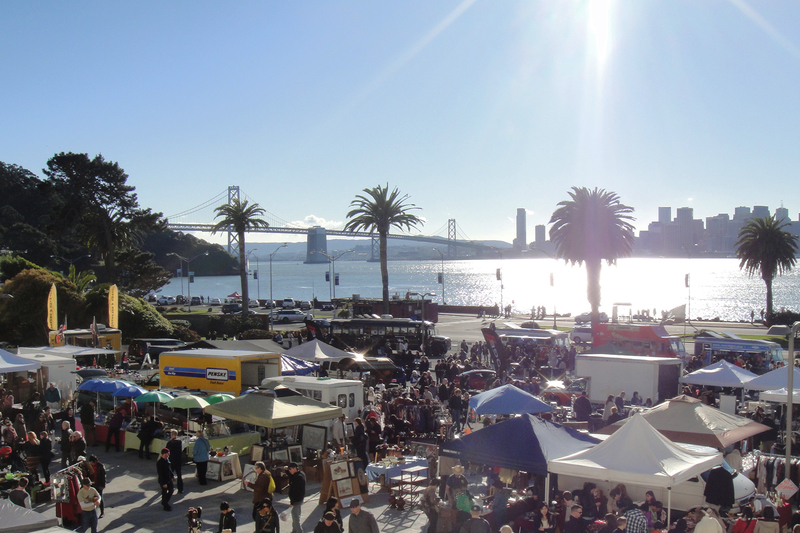 Start a snowball fight in 60-degree weather at the Treasure Island Flea’s annual Snowvember celebration. Trucks will unload 10 tons of fresh snow each day at the weekend flea market, which features 400 vendors, 25 food trucks and two bars. (Try the Snowvember cocktail cone if you’re feeling particularly festive.) 1 Ave of the Palms at Ave B, Treasure Island (415-898-0245, treasureislandflea.com). Sat–Sun 10am–4pm. Nov 29–Nov 30. $3. 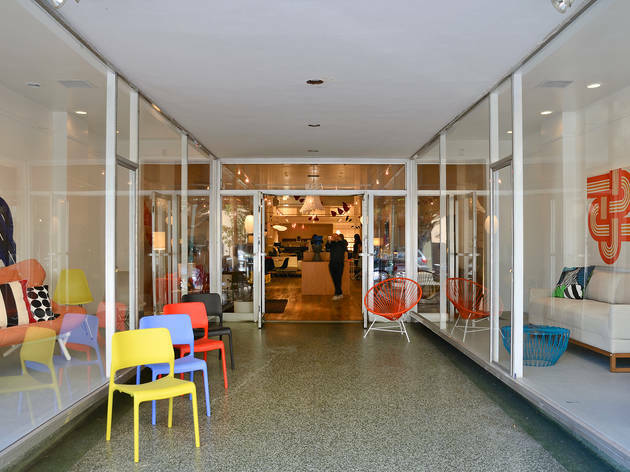 Home furnishings boutique Zinc Details is curating a pop-up holiday sale in its new showroom. 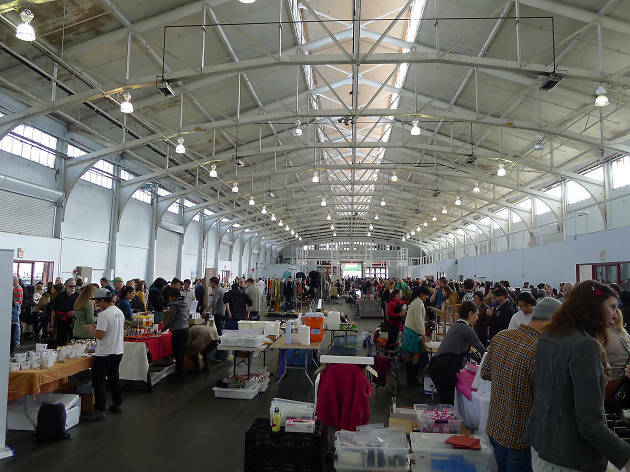 The giftable offerings from a dozen designers include brass jewelry by Beth Naumann of Hellbent, leather bags by Future Glory, cards and prints by Oakland design studio The Weekend Press and tees by Ritsuko Hirai. 1633 Fillmore St at Geary St (415-776-2700, zincdetails.com). Sat 10am–6pm. Dec 6. 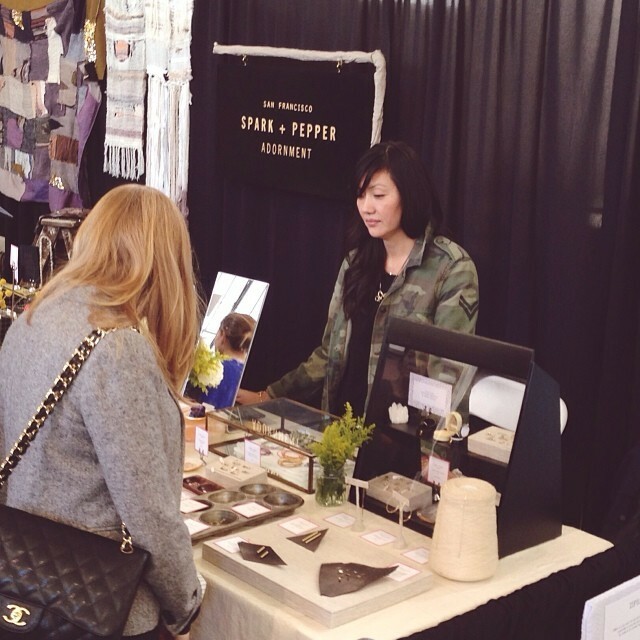 Peruse clothing, housewares, and accessories at West Coast Craft’s market of nearly 200 designers. The event represents the who’s who of California makers, including Alite (outdoor gear), Western Editions (letterpress), Ariel Clute (statement jewelry) and clothing brands Micaela Greg, Taylor Stitch and Ali Golden. Get into the spirit with cocktails by the Bon Vivants and comfort food by Wise Sons Deli. Don’t miss the free gift-wrap station. Fort Mason Center, Herbst Pavilion, 2 Marina Blvd at Buchanan St (westcoastcraft.com). Sat–Sun 10am–6pm. Dec 6–Dec 7. Free. 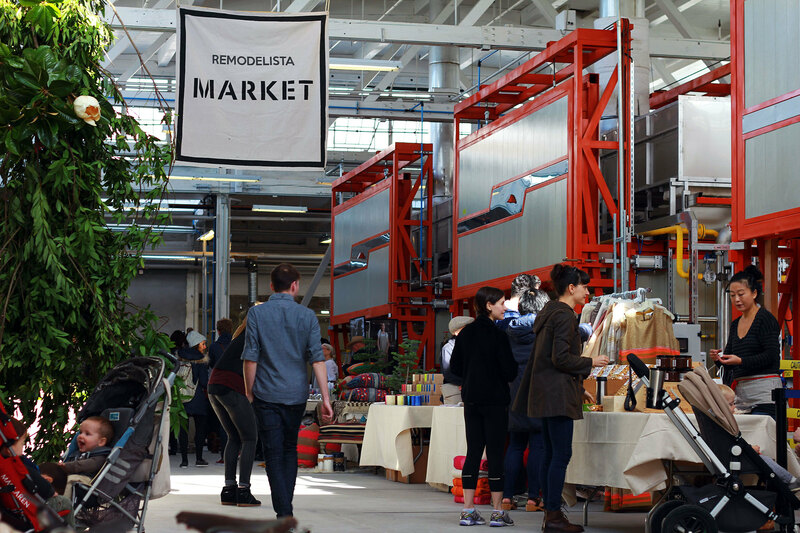 Interior design site Remodelista and its green-thumbed counterpart, Gardenista, are teaming up for a one-day pop-up. 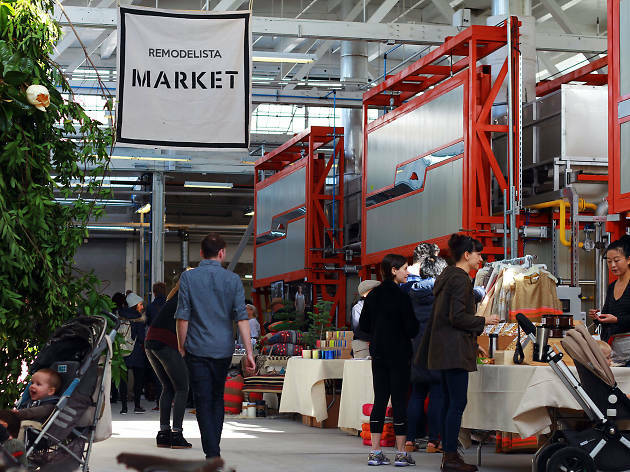 Shop jewelry, décor and plants from Erica Tanov, Healdsburg Shed, Jess Brown and Voices of Industry. This year, the market takes over Heath Ceramics’ newly renovated Boiler Room, a gallery-like industrial space in a building filled with artist and designer studios. Heath Ceramics, Boiler Room, 2900 18th St at Alabama St (415-361-5552 x13, heathceramics.com). 10am–5pm. Dec 13. Free. 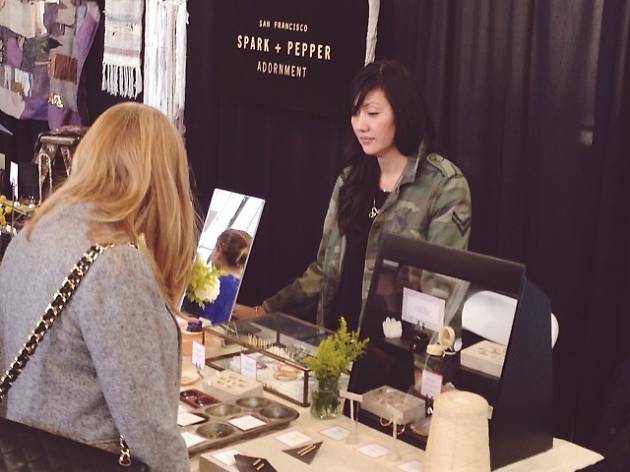 The San Francisco Bazaar brings more than 200 artisans to Fort Mason Center’s Herbst Pavilion. 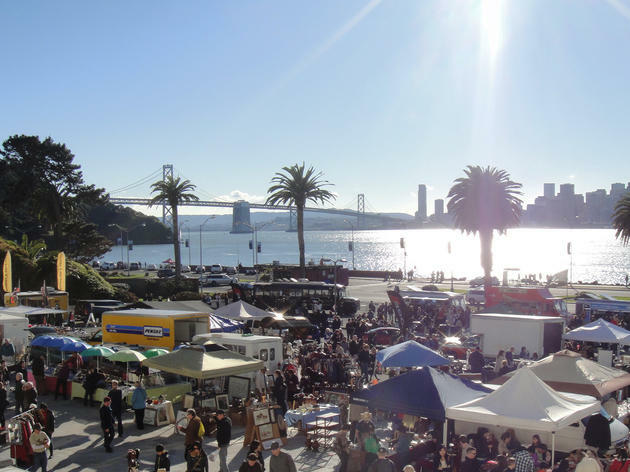 Browse cheeky animal art by Sweaty Taxidermy, upcycled planters by Newd Elements, Oaktown Jerk artisan jerky and more. DJ Questosahn provides a reprieve from canned Christmas tunes and Magnolia Photo Booth Co. is offering free photostrips. 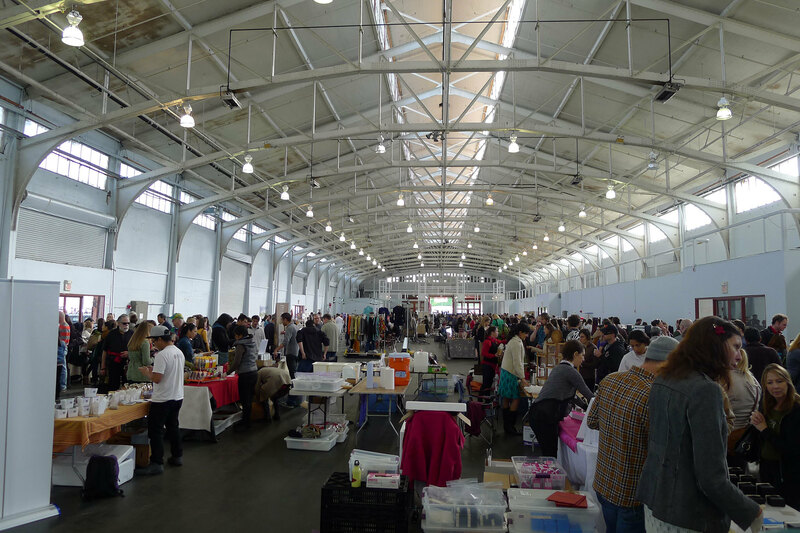 Meanwhile, 80 local vendors will be selling their handmade wares at SFMade’s Holiday Gift Fair in the Fleet Room. Fort Mason Center, 2 Marina Blvd at Buchanan St (sanfranciscobazaar.org). Sat–Sun 10am–5pm. Dec 13–Dec 14. Free.